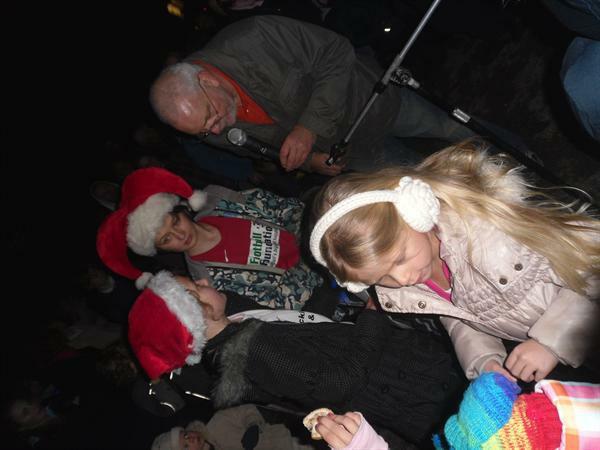 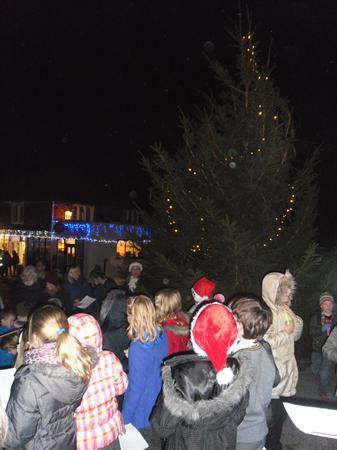 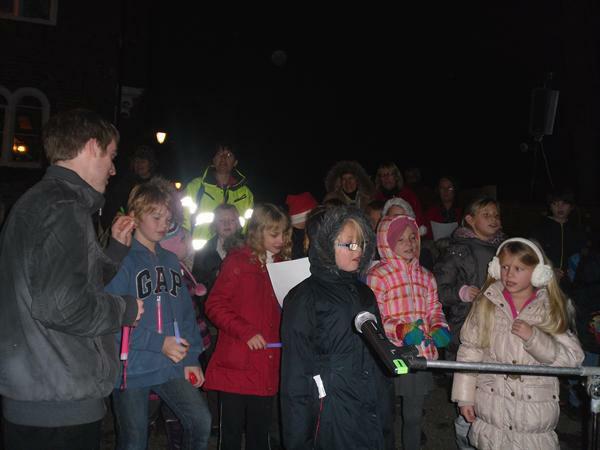 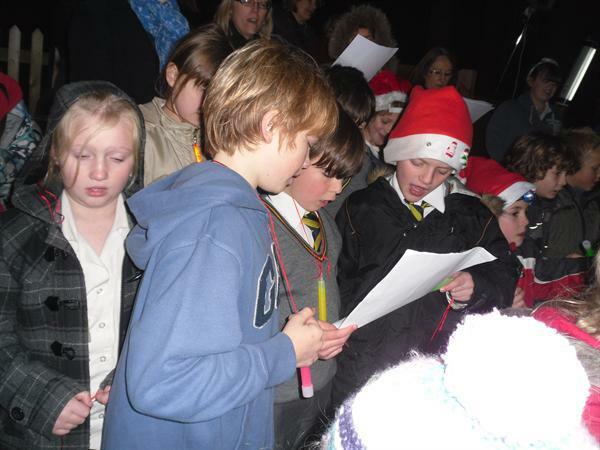 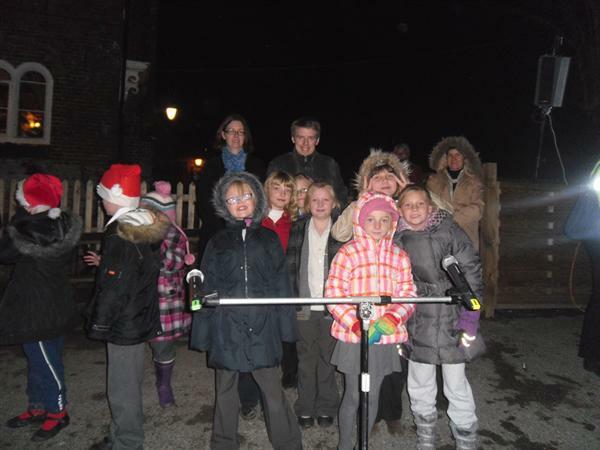 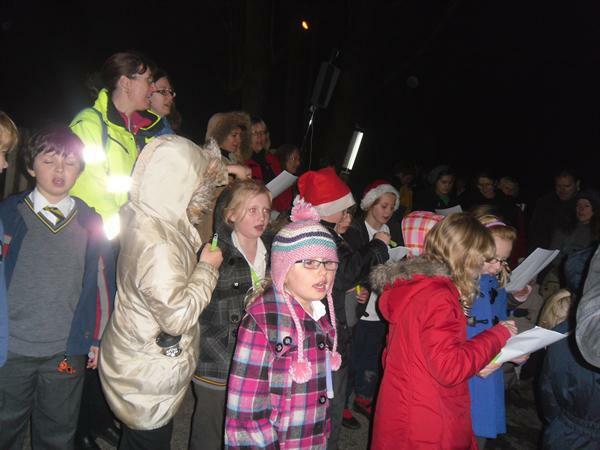 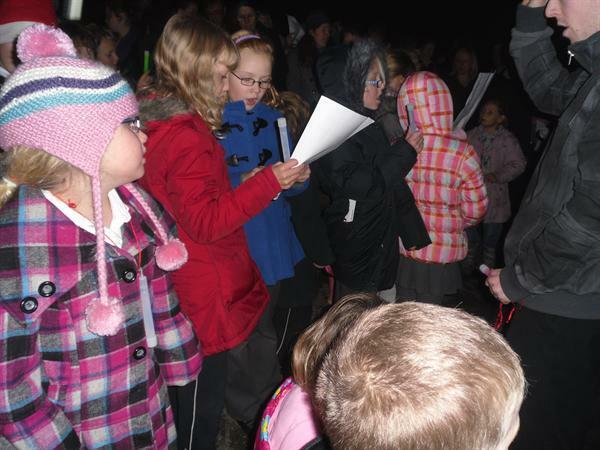 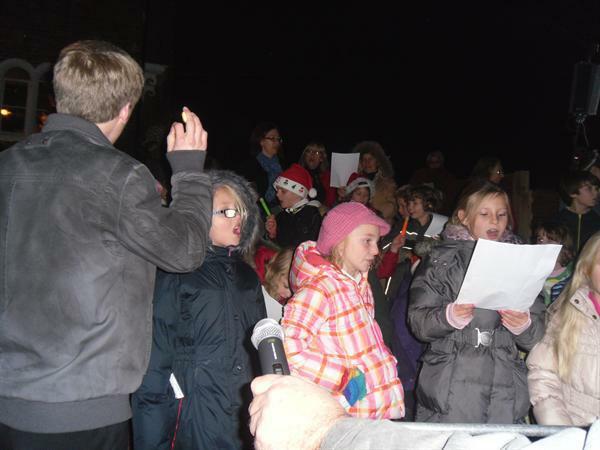 On the 2nd of December, Pluckley School came together with the local community to watch the Christmas lights be turned on and sing carols around the tree led by Pluckley School choir. 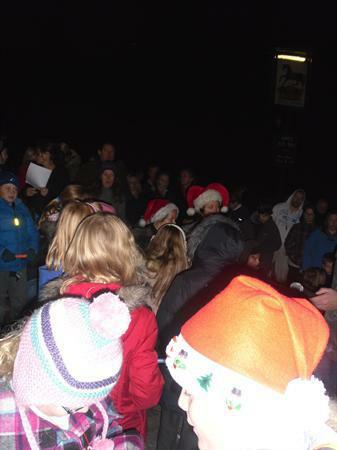 We began the evening with refreshments in the school hall before crossing to the village square. 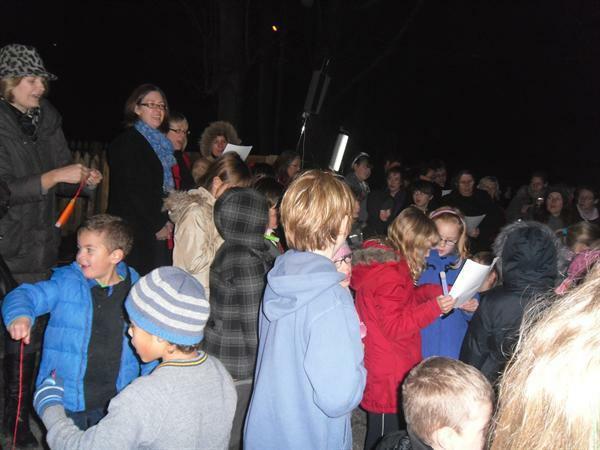 The choir's spirits were not dampened by the cold and they led the carols beautifully.